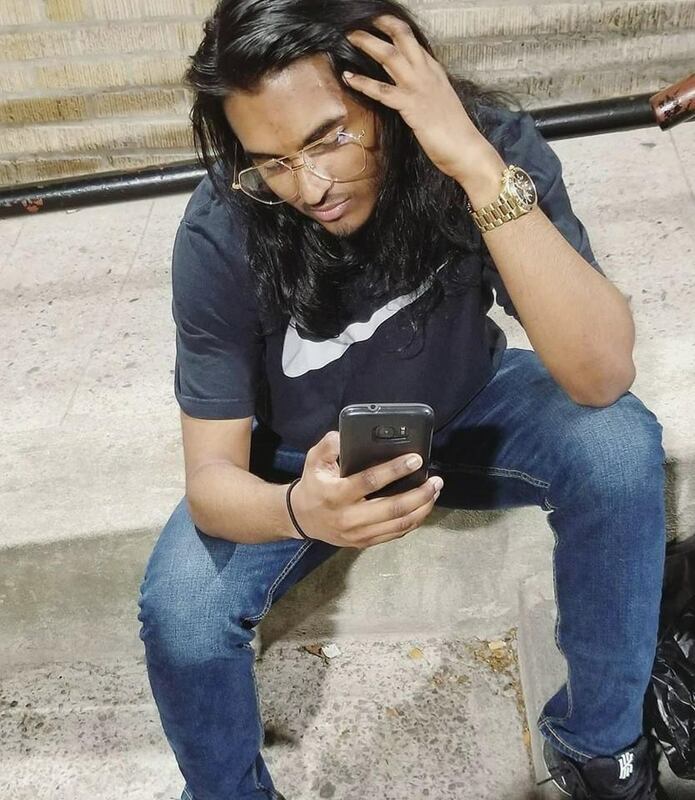 Clyde Rampersad was born in the Bronx, New York and is 21 years old. He loves music like its his child as well as basketball, but not as much as he loves music or a great story. He’s a Senior at John Jay where he majors in Criminal Justice. He used to write a lot for fun but lost the passion until taking amazing Eng professors such as Madrazo and McKible at John Jay.